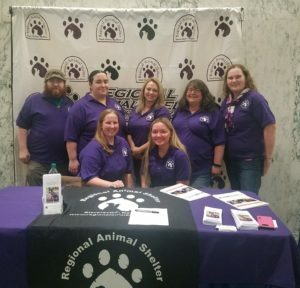 Greetings from Animal Advocacy Day 2018. Rescue is more than just petting puppies. Be the voice for those that cannot speak. Thank you to everyone who made this year’s 7th Annual Woofstock a tremendous success!